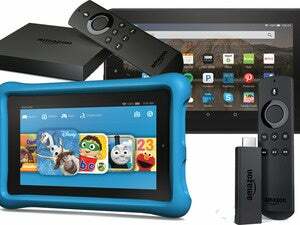 The popular Amazon Fire HD 10 is a great deal at full price, and today it's selling for cheaper than ever. A good tablet is hard to find, and a good deal on one is even rarer. 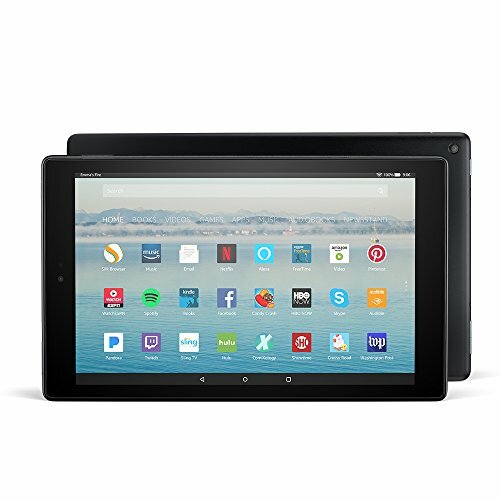 Luckily though, Amazon’s popular Fire HD 10 tablet is on sale today for just $100, which is the lowest we’ve seen it and $50 below its standard price. This tablet comes with quite a few awesome features. Hands-free Alexa connectivity means you’ll be able to do everything from watching videos to shopping online with just your voice. The tablet’s display, at 1080p full HD, provides a crystal clear viewing experience, while its 10 hour battery life means you’ll be able to use the Fire HD 10 for quite a while between charges. It also has 2 GB of RAM and 32 GB of internal storage, with the option of adding more capacity via a microSD card. If that’s not enough space, you also get access to unlimited cloud space for any Amazon content and pictures taken on the tablet. 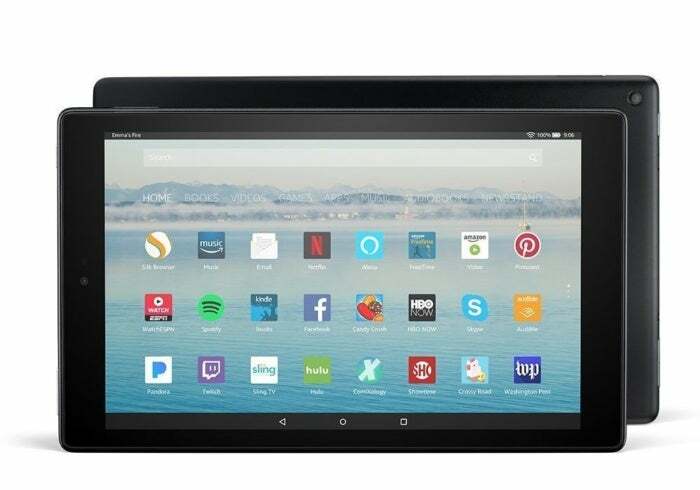 The Fire HD 10 has 4.3 stars out of 5 on Amazon over more than 17,000 user reviews, with users pointing to the tablet’s versatility and picture quality as reasons to buy. While some noted they still prefer Apple’s iPad, they also agreed that this tablet provides a ton of value at a low price—and this deal makes it even better.